It’s that time of the year again – goal planning for the New Year! If that task seems intimidating to you, or, if you didn’t make any of your goals this year because they were either too ambitious or hard to follow, then I’ve got great news for you. Now who wouldn’t want to do that? I’ve been using Laura’s method for years and it’s fantastic! Hey, goal setting doesn’t have to be difficult if you just get focused on what’s going to get you into the Top 20% of earners at your company. The Webinar is next Thursday, December 8th, 2016, at 3 PM Eastern. Don’t miss it. Laura is a master of cutting through the crap and getting to the most productive, result-producing impact in the fastest time possible. And she makes it so easy to do the things she teaches. If you plan on goal setting for 2017, then you need to Join Us on Thursday, December 8th, at 3 PM Eastern. Laura is Chief Instigator at Simple Success Plans. She works with entrepreneurial companies to get them focused, aligned and driving higher profits with less stress. Laura is a sought after international speaker and facilitator. She strategic planning clients range from a $27 billion multi-national IT distributor to a small, local mold testing lab and everything in between. In addition to her strategic planning work, she is called on to improve sales and marketing results for companies throughout the US and Canada. Laura has over 20 years of experience in driving results for her clients but she has also “done the work in the trenches”. From making over 30,000 cold calls at dinnertime to sell insurance to maxing out her credit cards to launch her first business, Laura has the real-life experience to know what it takes to succeed. She has done the work so she can show you the shortcuts. So join us next Thursday. These days, there can be a lot of people standing between you and the ultimate decision maker. There are assistants, office managers, purchasing agents, other C level managers, and in the case of B to C, even spouses and other family members. In some cases, you may be speaking with part of the decision making team, but that person may then have to present to a committee or other body of decision makers. With all the potential people standing between you and the “real decision maker,” how can you effectively move the sale forward? And you know how frustrating that is. The good news is that there are proven scripts and techniques you can use to both identify who you are speaking with, what their level of influence is, and even move towards closing them during your demo or presentation. If you would like to know how to do that, then join me this Thursday, and I’ll give you all the tools and techniques you will need to both qualify the influencer during your prospecting call, and set them up to make a decision during your close. Register Here If you deal with influencers, then this is one Webinar you and your team won’t want to miss! After a while though, prospects stopped returning voice mail and turned their attention to email. And then that pretty much dried up, too. Today, sales reps are asking if it’s even worth it to leave a voice mail, and I’m here to tell you that you CAN get effective results from voice mails IF you follow a few proven rules. There are two strategies that will set your voice mails apart and give them the best chance of being returned. The first is to combine a set number of voice mails with a set number of dedicated emails to form a “touch point” plan that keeps you in front of a prospect for a specific length of time. Studies have shown that repeated attempts to reach new contacts is crucial in not only creating a brand awareness, but also in increasing the odds of that prospect reaching back out to you. In addition, by making repeated attempts and leaving your contact information, you create a familiarity with that prospect so when you do finally connect, the conversation is more “warm” than “cold.” How long should this touch point plan or campaign be? Studies differ, but the best strategy tends to run from 22 days to a month. When you compare that to how many messages – both voice mails and emails – you may be sending out now, your low contact rates may be the direct result of not enough attempts to contact your prospects. If you’re interested in learning exactly how to develop that touch point plan, make sure and sign up to my ezine as I’ll be publishing an article on how to do just that in the next week. 2) The next thing you need to do is use a script and stop with the um’s and uh’s. Furthermore, the right script will ensure that your voice mail is compelling. “What’s in it for them, etc.? Whatever you do, don’t say. 3) Stop making the one mistake 99% of people make that almost guarantee that a voice mail is not returned. In our free webinar, you’ll find out what that is! 4) Make sure and use the one technique that will motivate your prospect to pick up the phone and call you. If you want to know the 5 Proven Techniques That Get Your Calls Returned, then… Register Now for Mike’s All New Webinar: “5 Proven Techniques That Get Your Calls Returned” this Thursday, September 15th, at Noon Pacific / 3PM Eastern. These and other questions create such call reluctance that it’s no wonder the programs that claim “Cold calling is dead!” are such big sellers. Unfortunately, if you’re in sales, you know that cold calling is NOT dead and you have to do it day in and day out to keep your pipeline full. 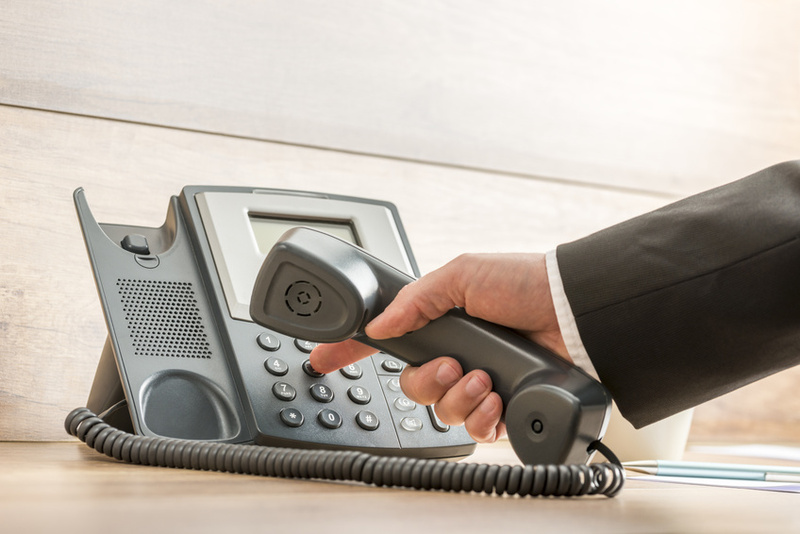 So how can you make cold calling easy? Tip #1: Use a script. You absolutely must script out what you’re going to say and the questions you’re going to ask. Doing so will give you the confidence to overcome the gatekeeper’s interrogation and help you eliminate the um’s and uh’s that make you sound unprofessional. Tip #3: Learn how to quickly engage the decision maker by asking them a question as early as possible. Most sales reps start by delivering a much too long monologue on their product or service and this just turns off the prospect. Tip #5: Pick up the phone. 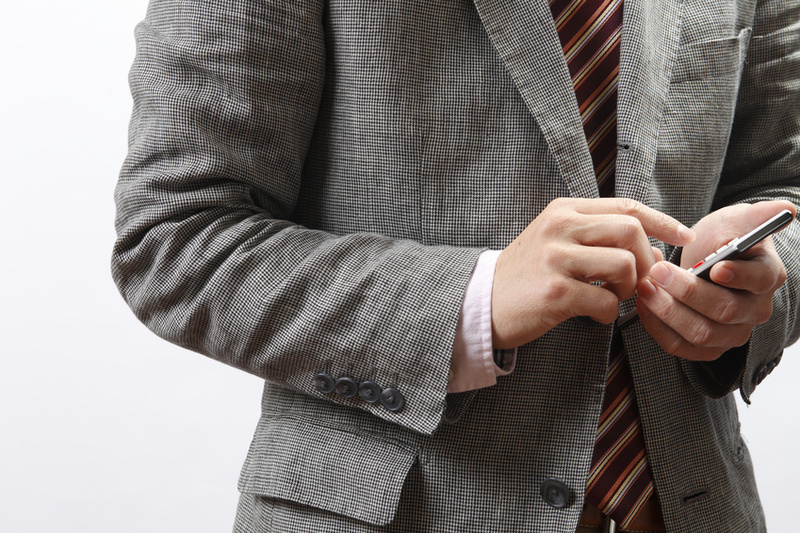 Although this may sound obvious, the way to make cold calling easy is to stop putting it off. Instead, make it the first thing you do in the morning, and then stay on the phone until you hit your call numbers for the day. You’ll find that as you get into a rhythm, it gets easier and easier to make those calls. Register Here for this FREE webinar on Wednesday, November 18th 2015 at 12pm Eastern, 9am Pacific. Space is limited, so sign up today!